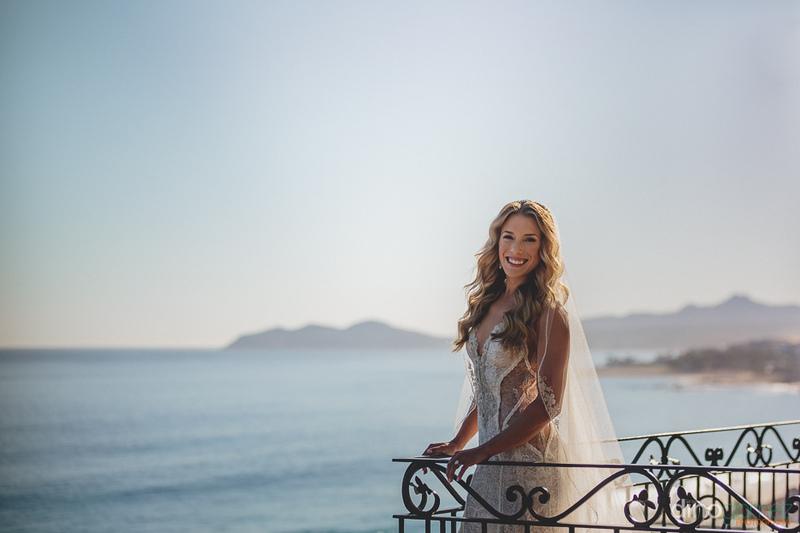 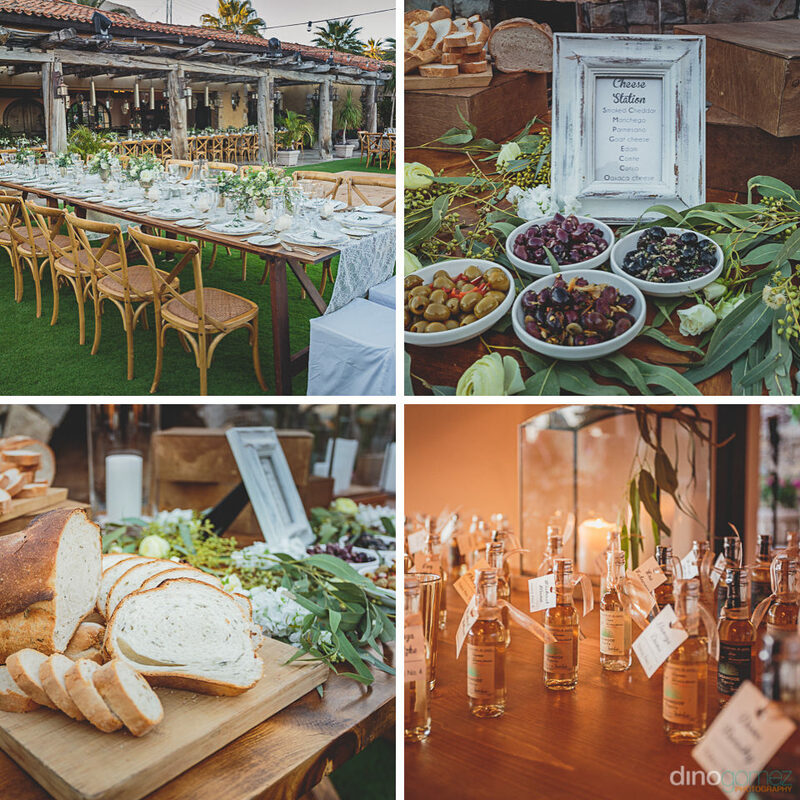 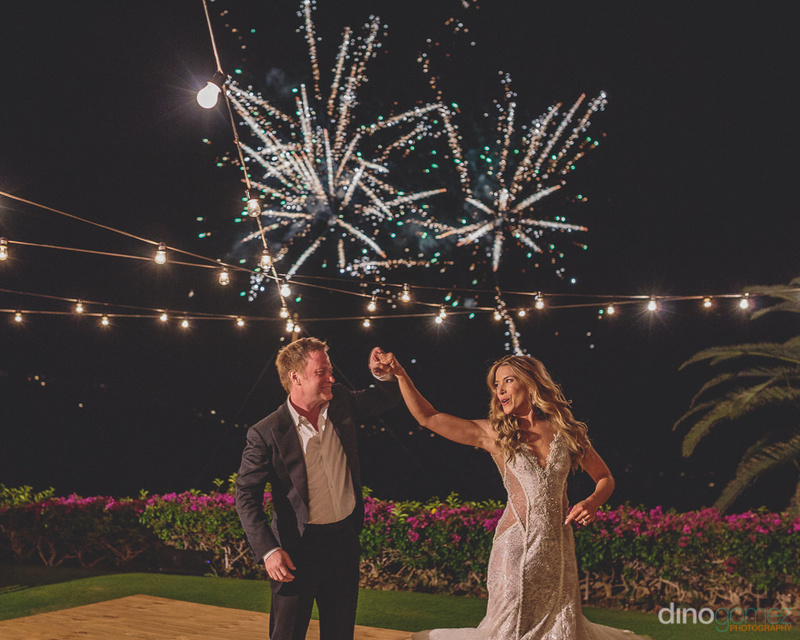 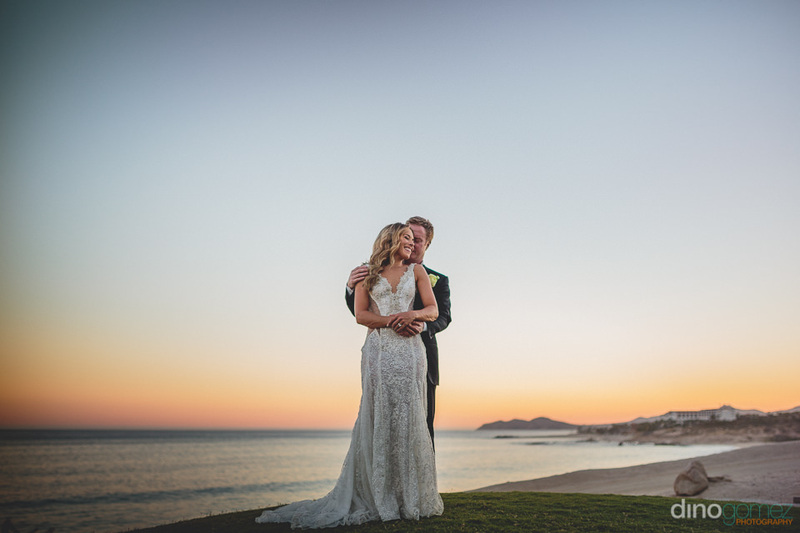 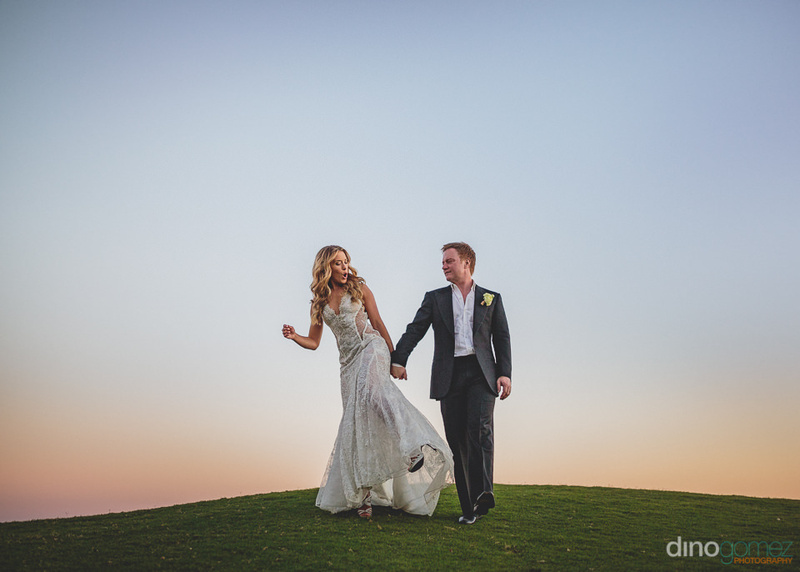 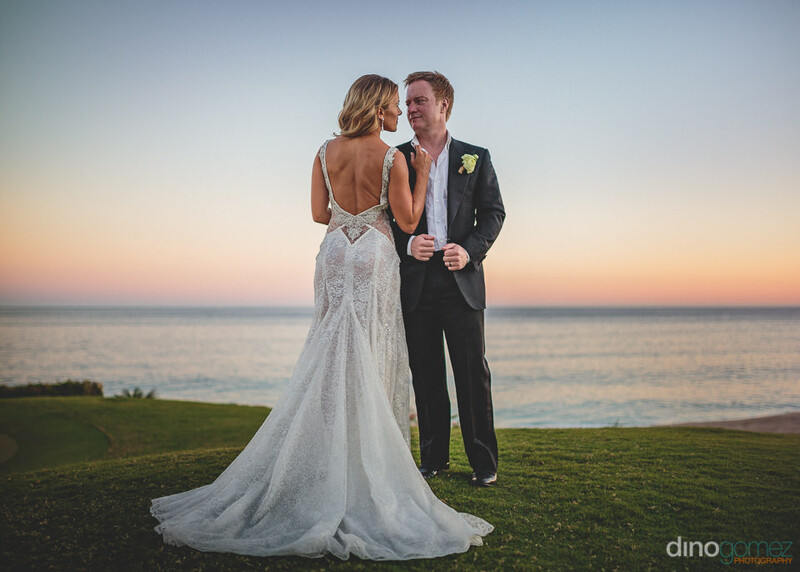 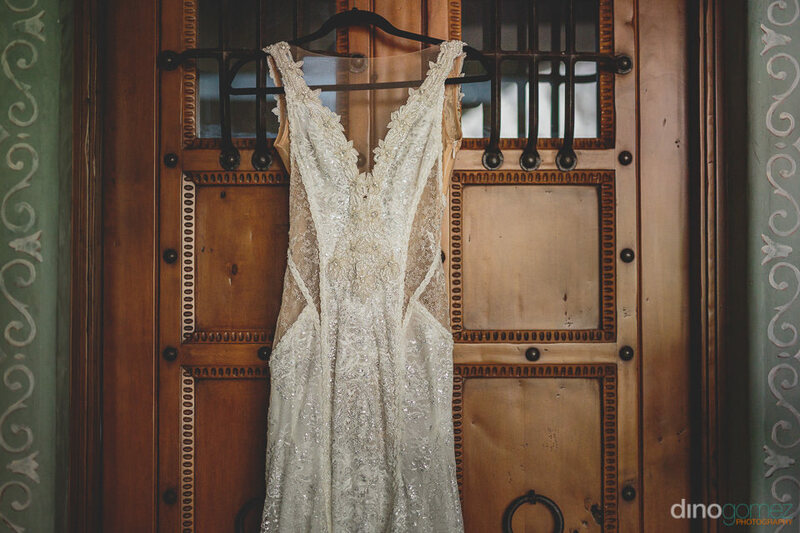 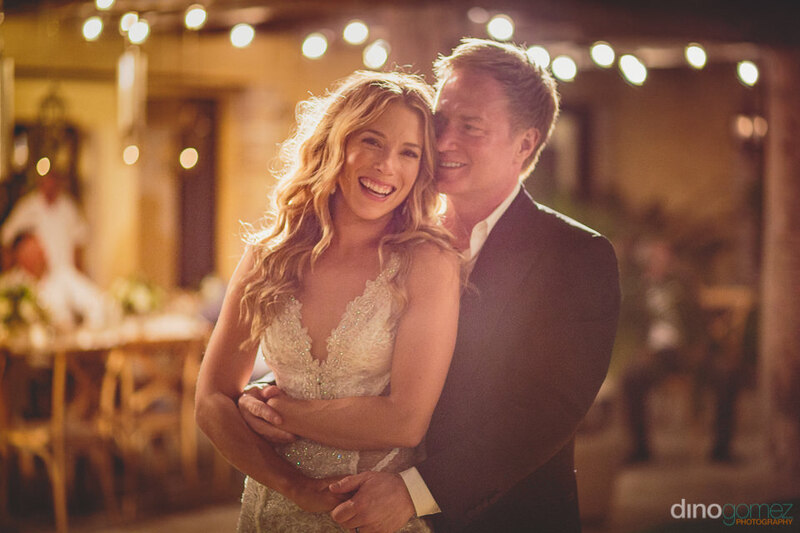 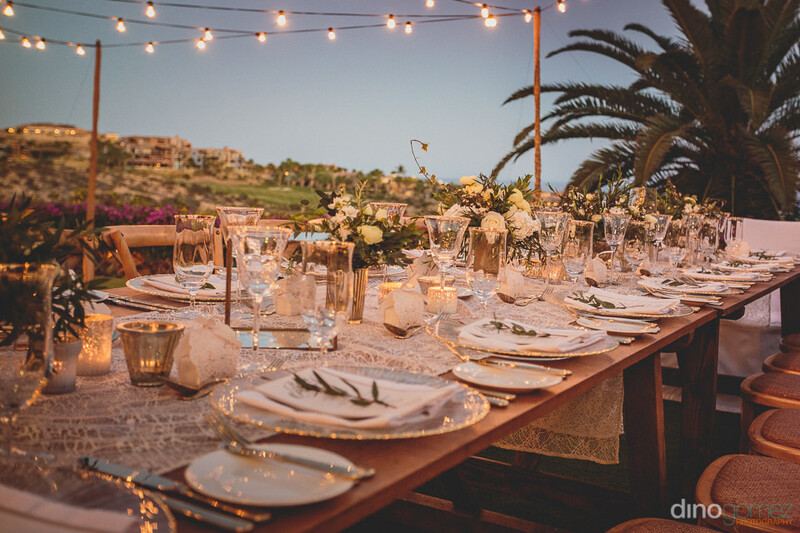 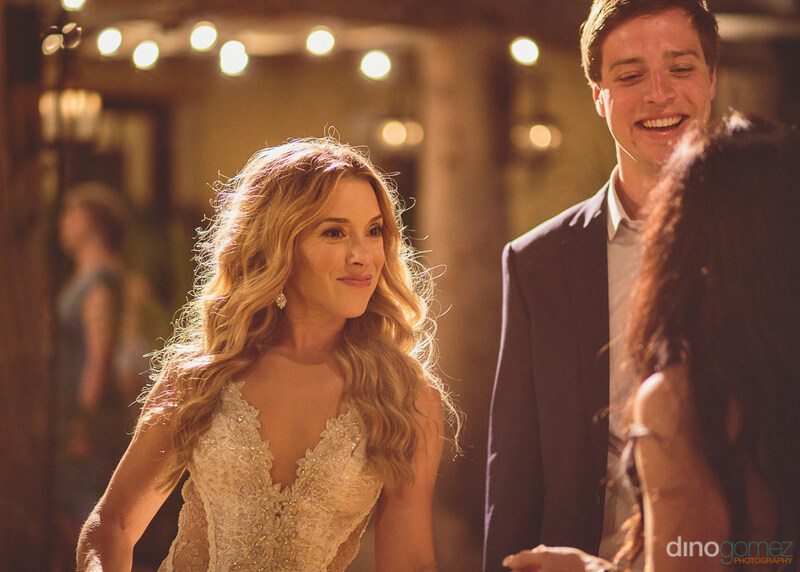 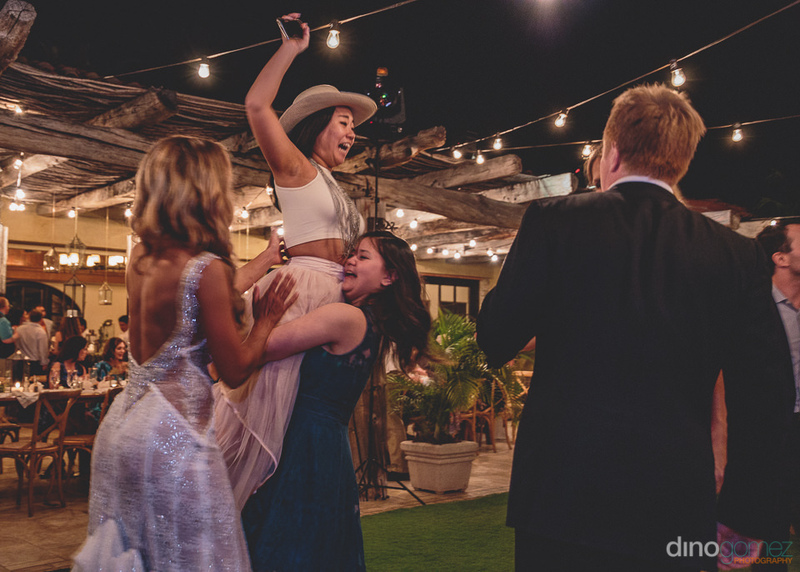 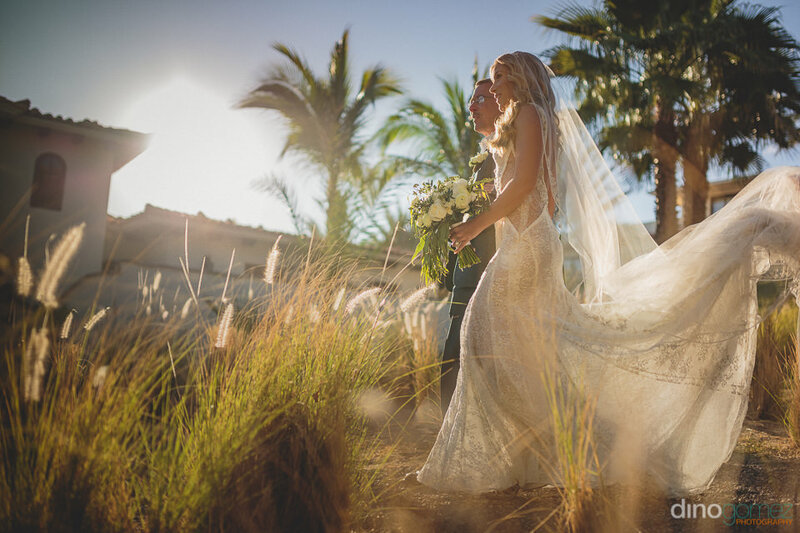 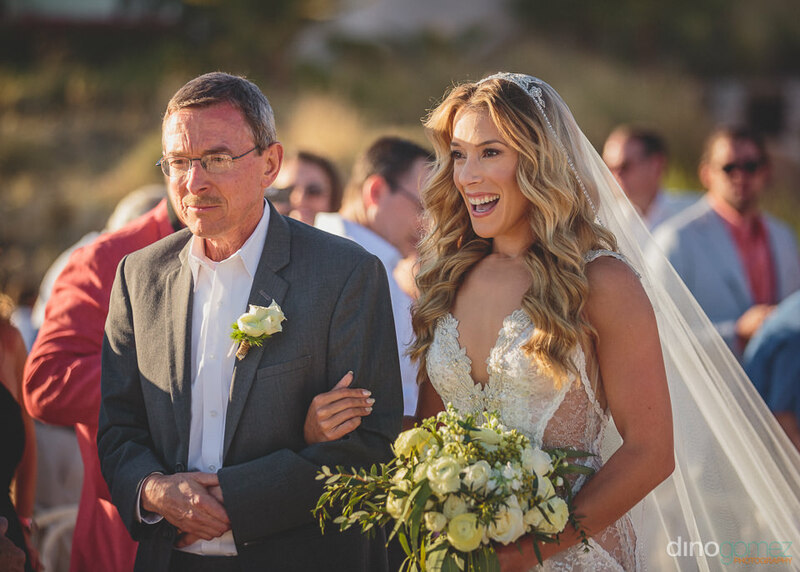 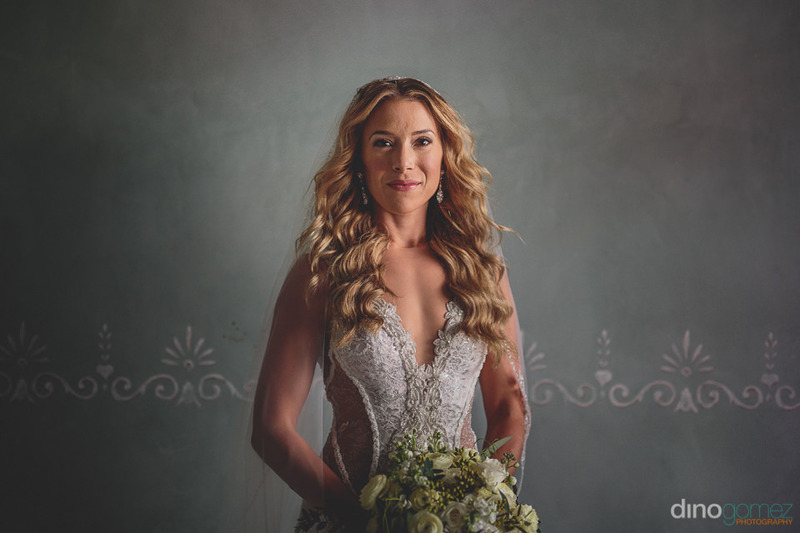 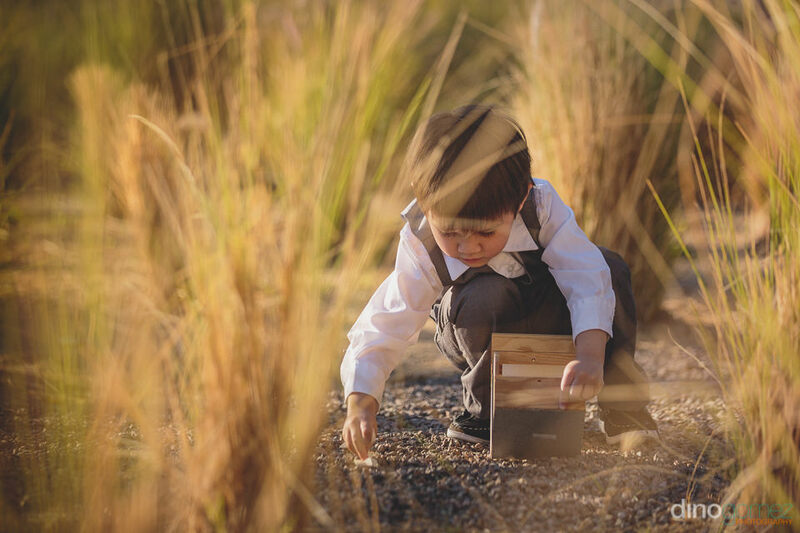 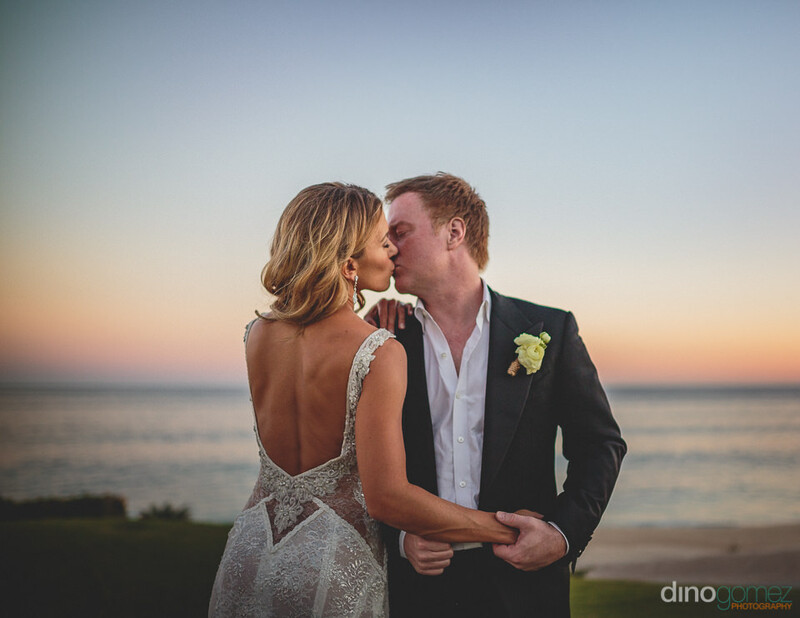 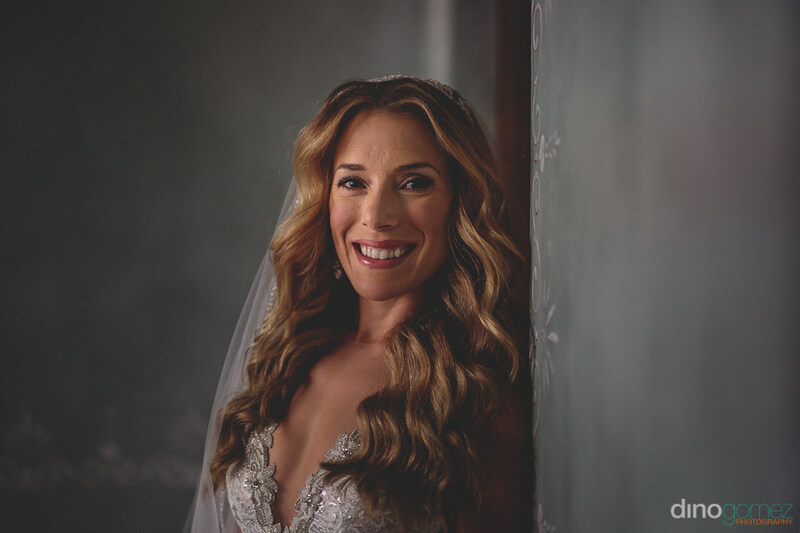 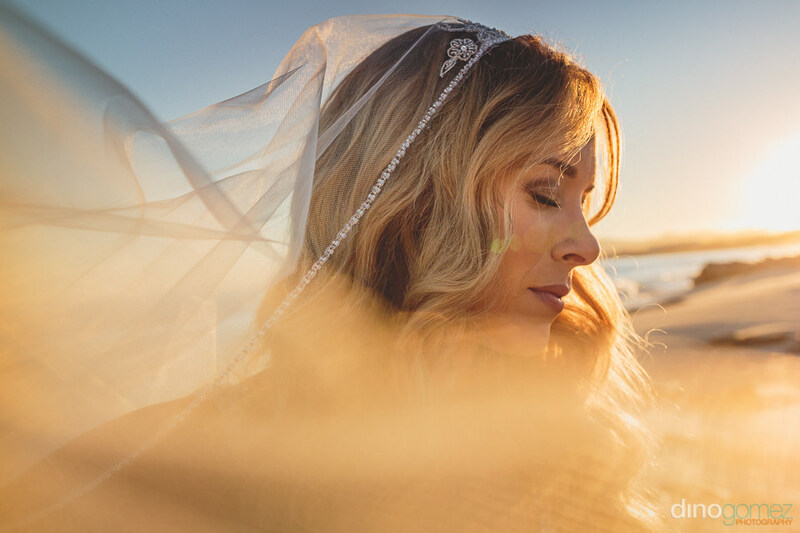 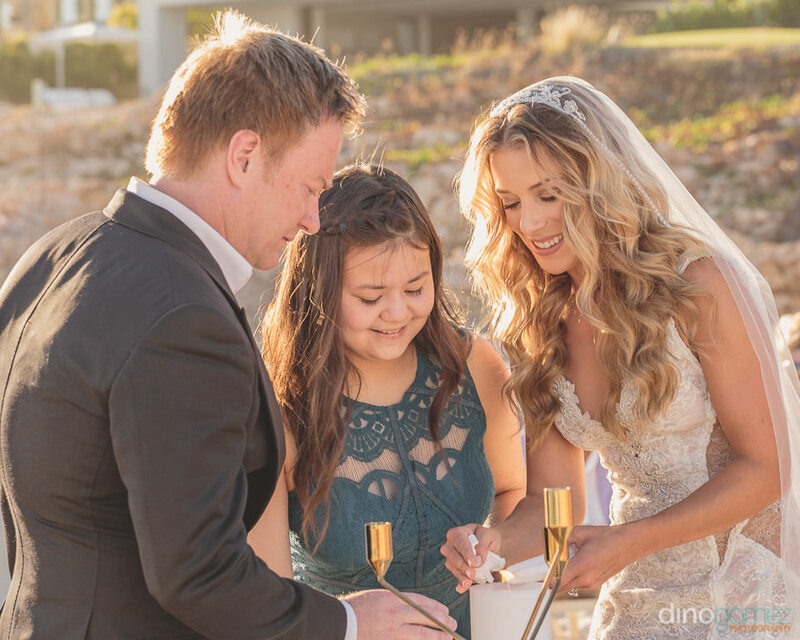 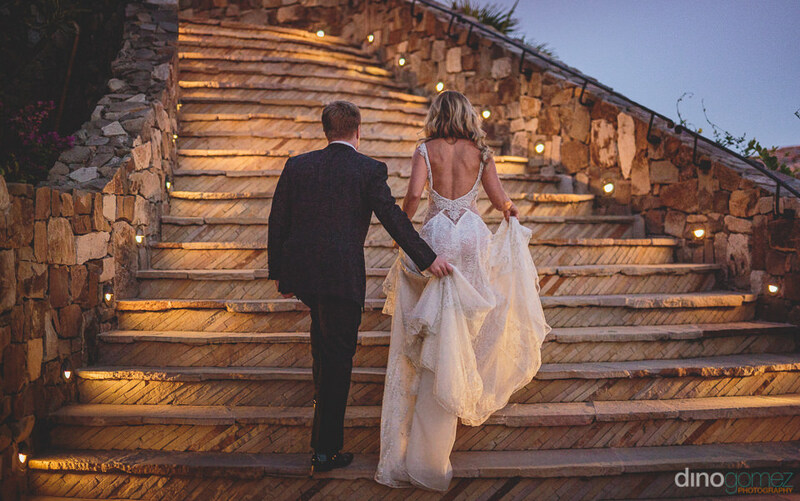 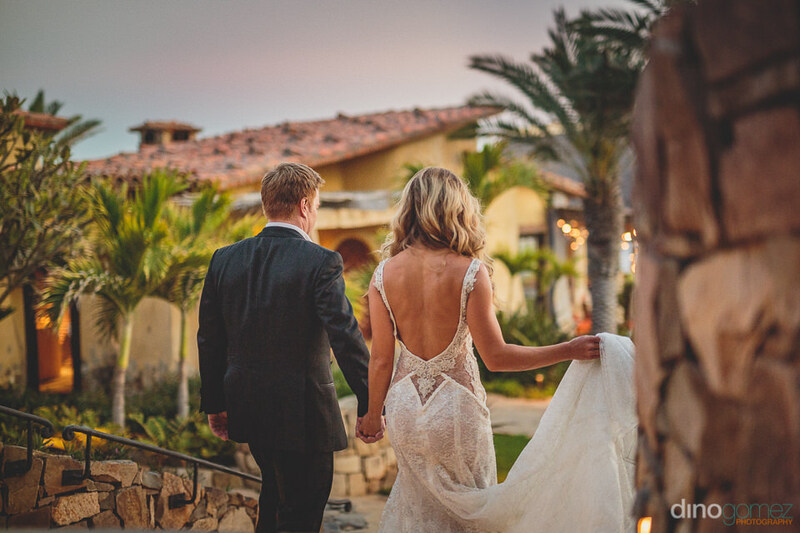 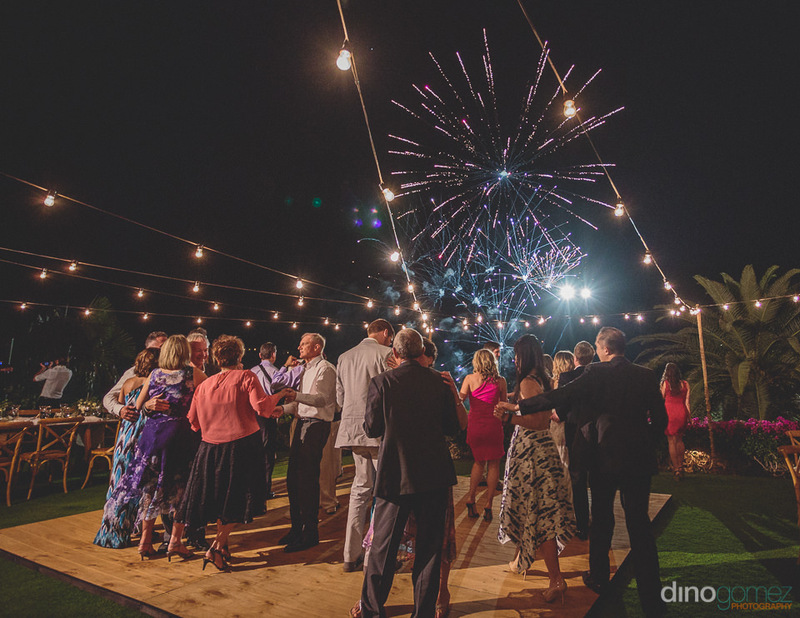 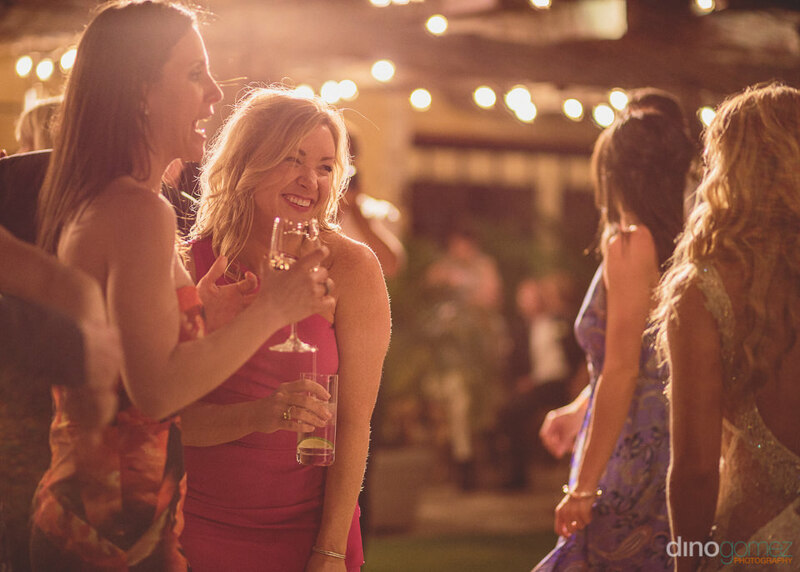 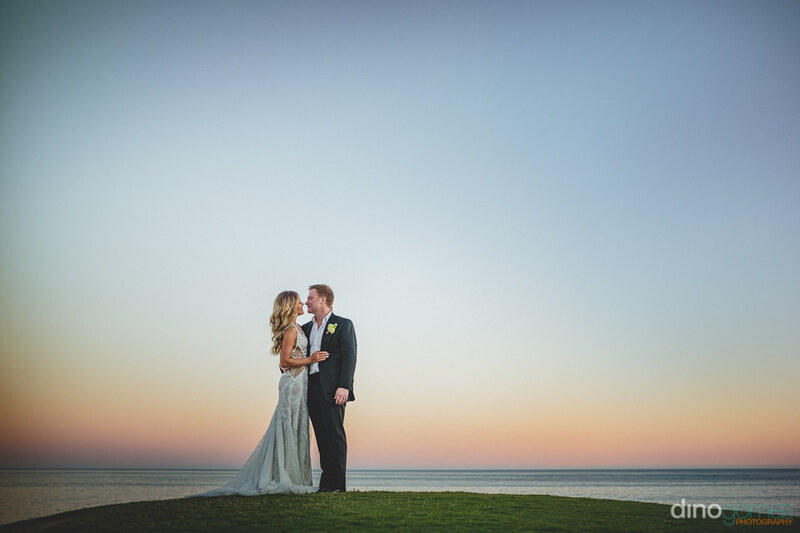 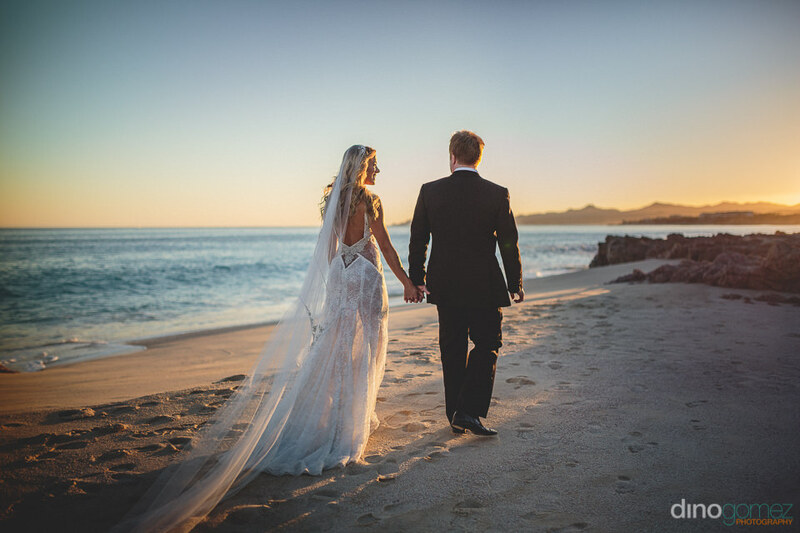 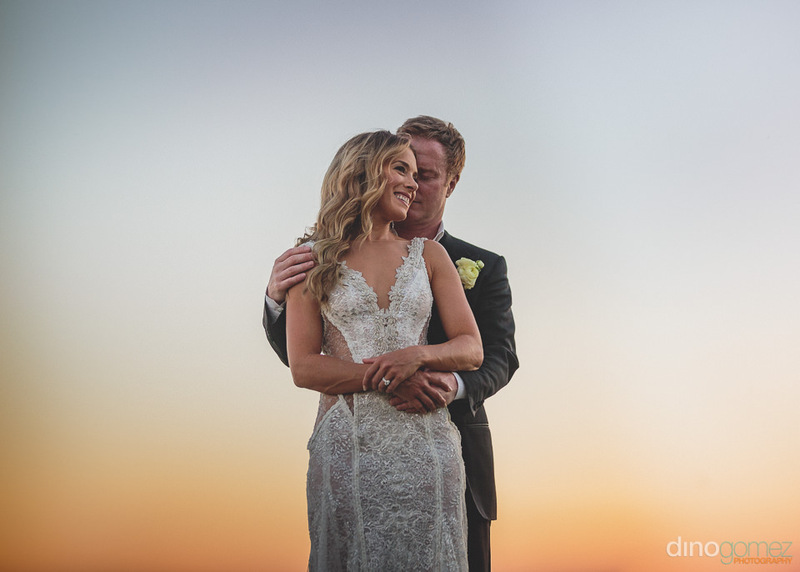 Enjoy the preview of the dreamy destination wedding of Emily & David at one of the most exclusive Golf Clubs in Los Cabos. 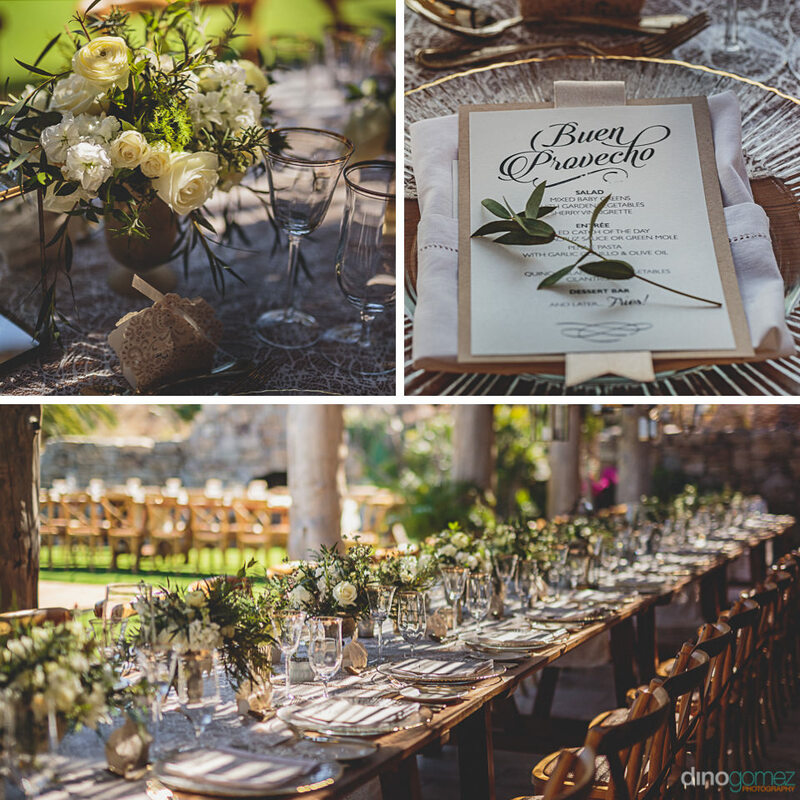 Rentals & Decor: Mariana Idirin, Event Design. 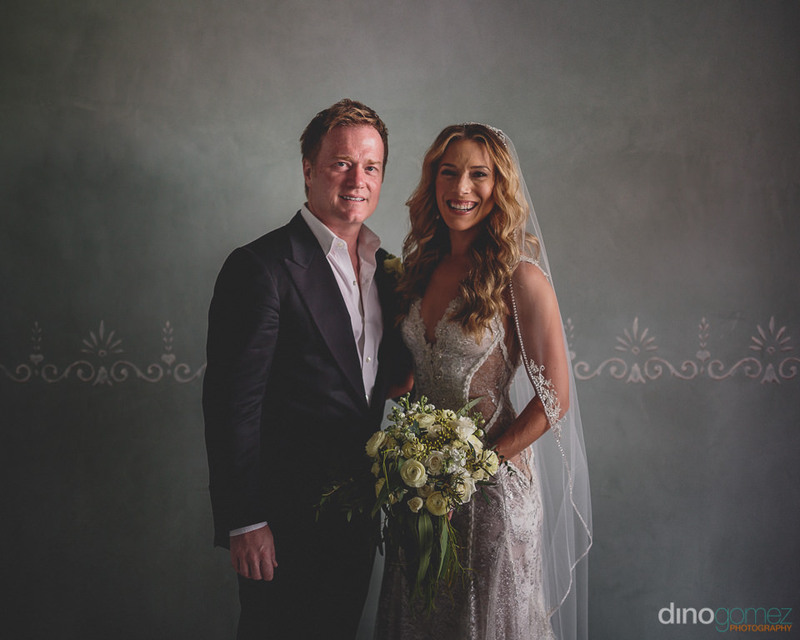 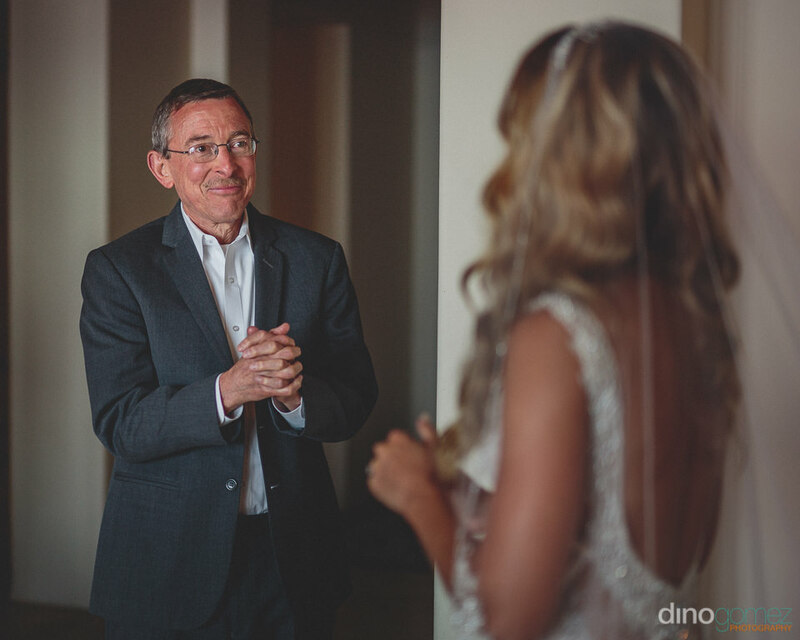 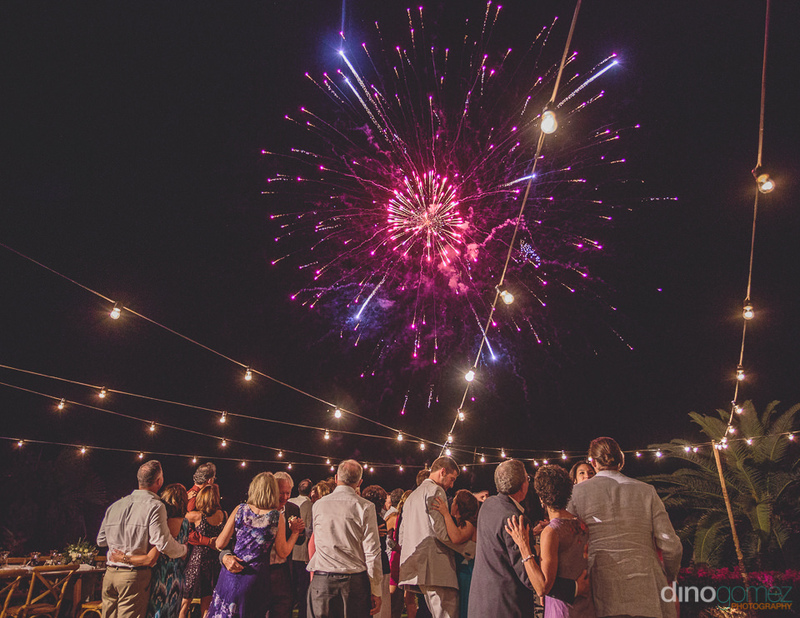 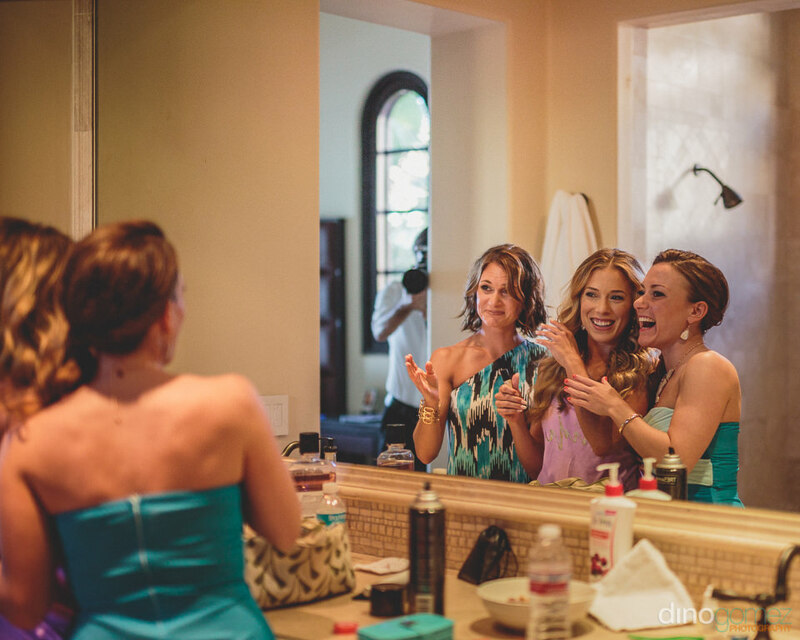 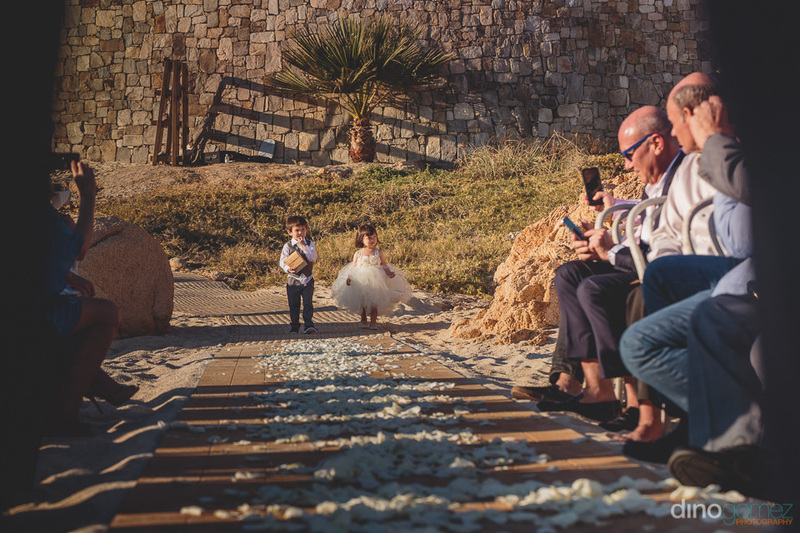 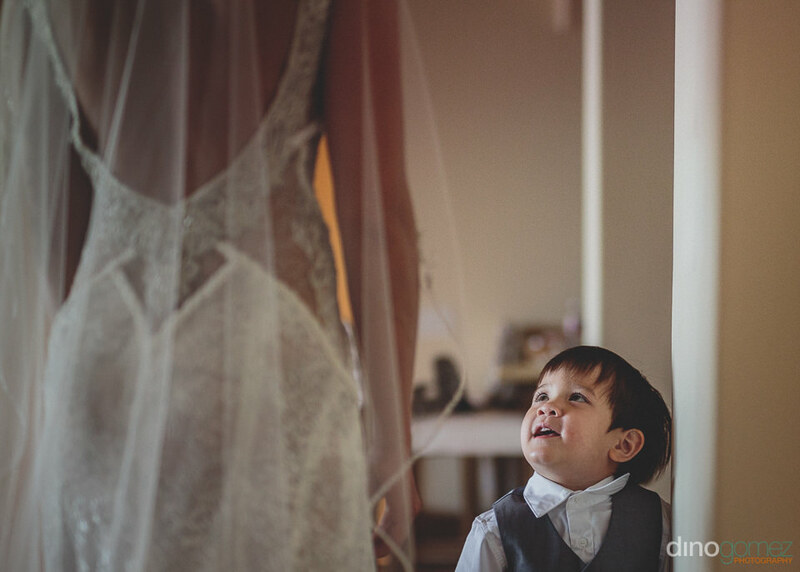 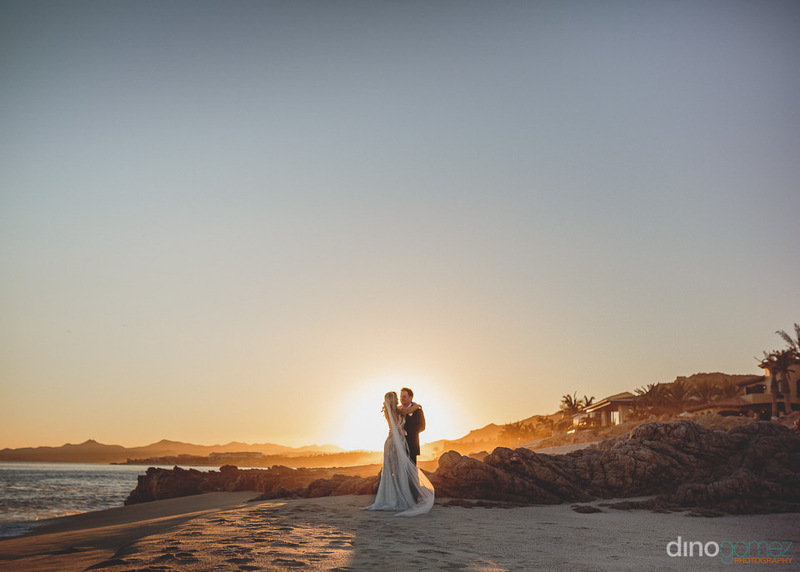 Exclusive wedding photographer in los Cabos Dino Gomez. 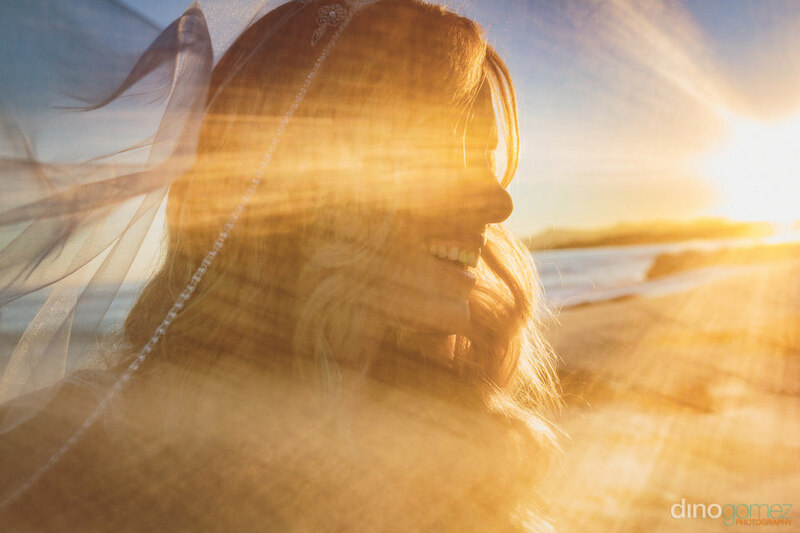 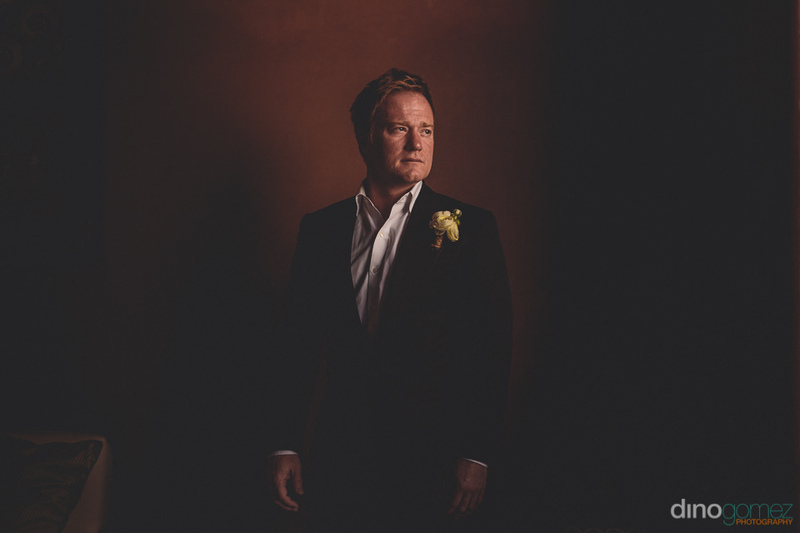 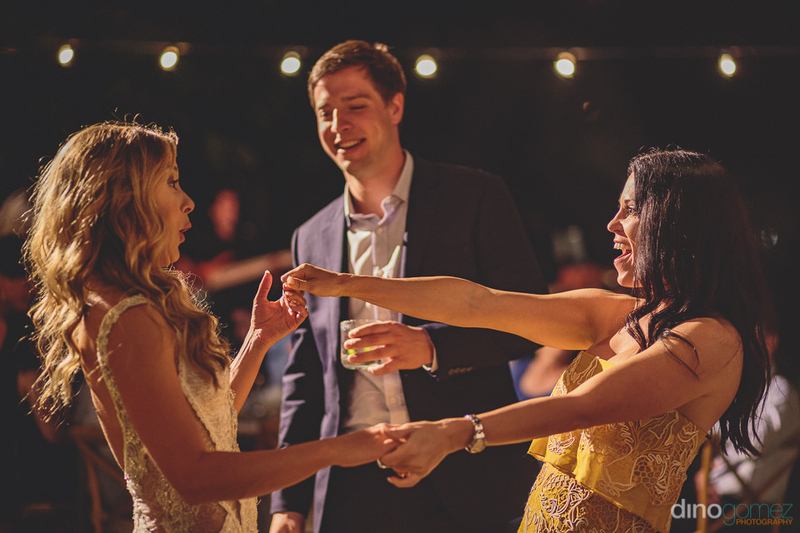 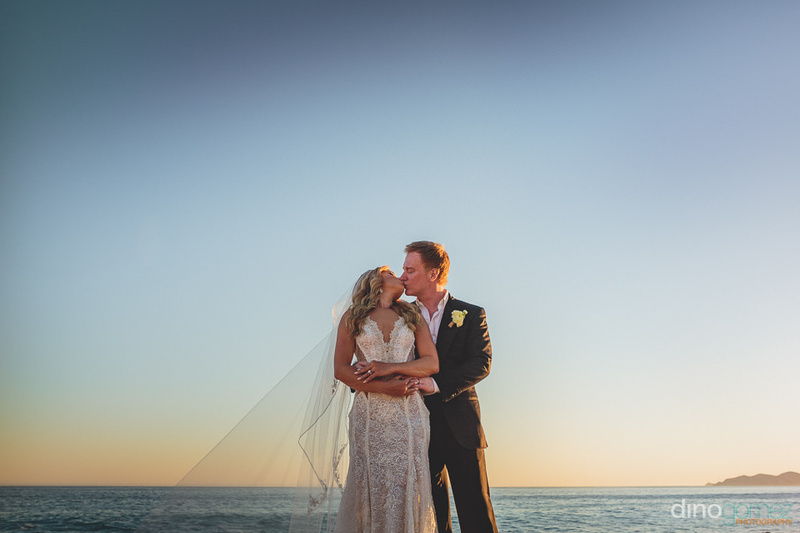 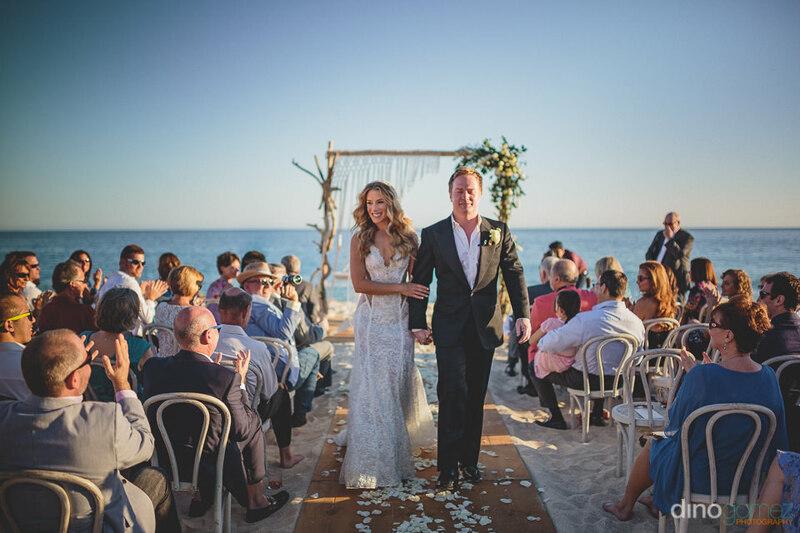 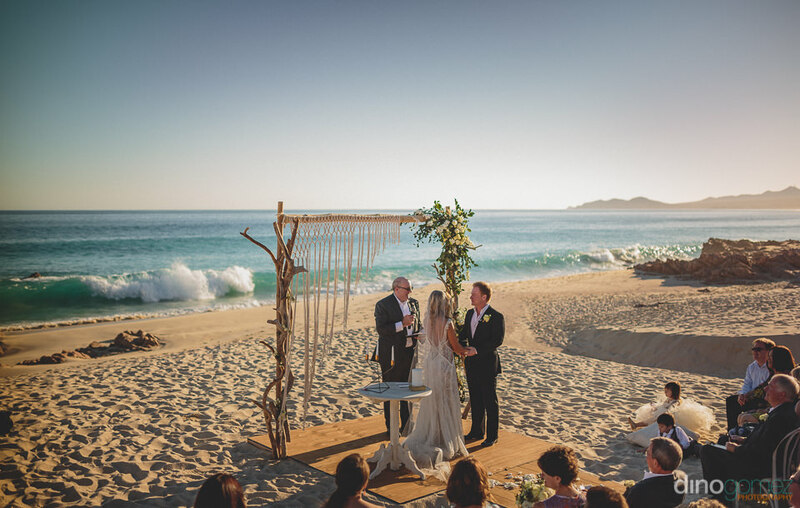 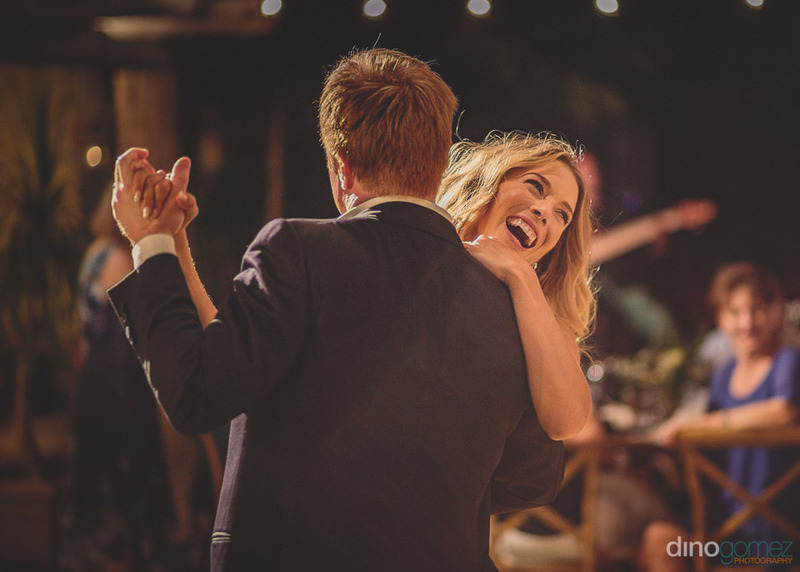 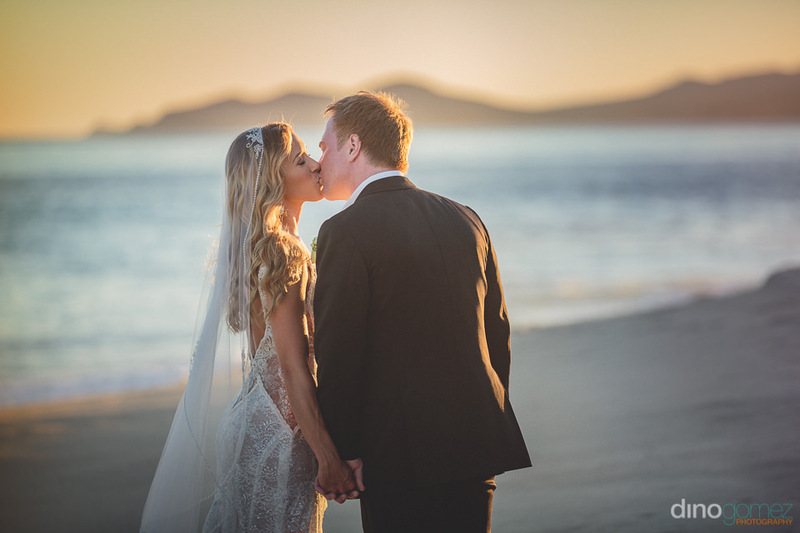 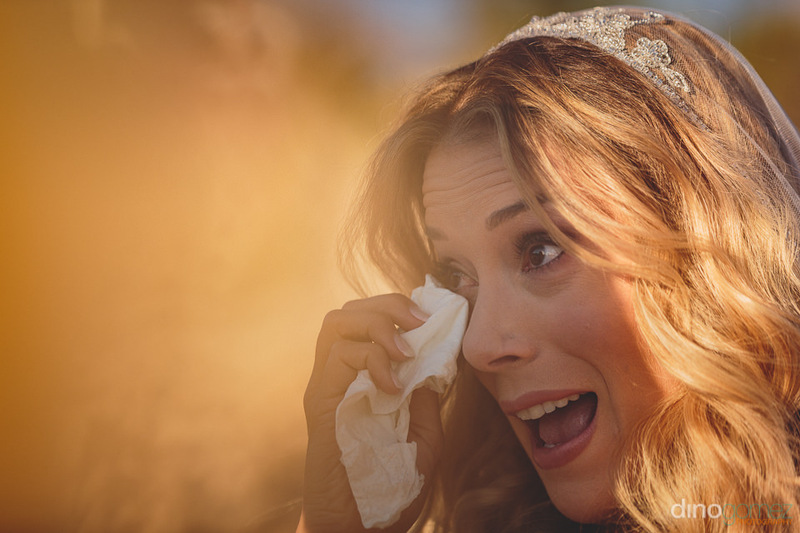 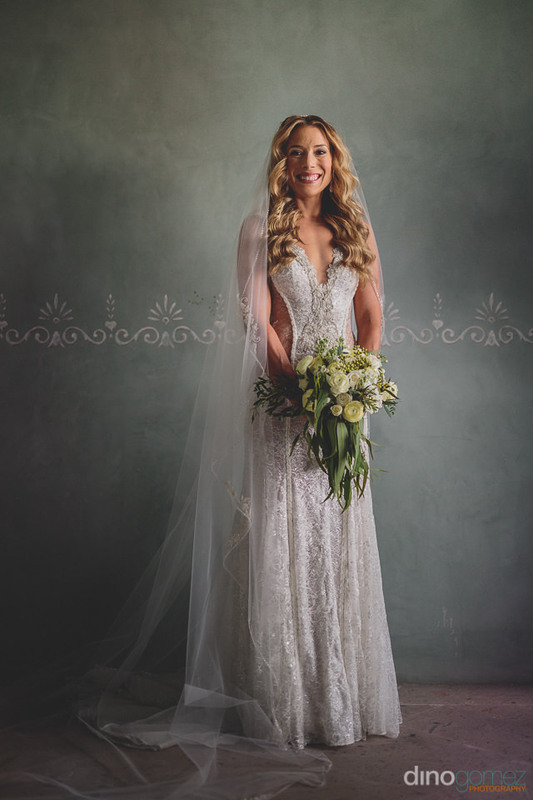 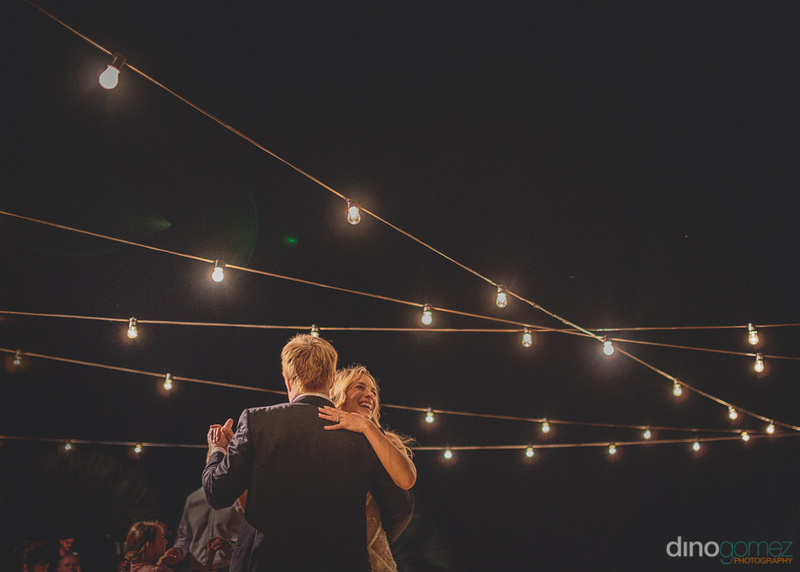 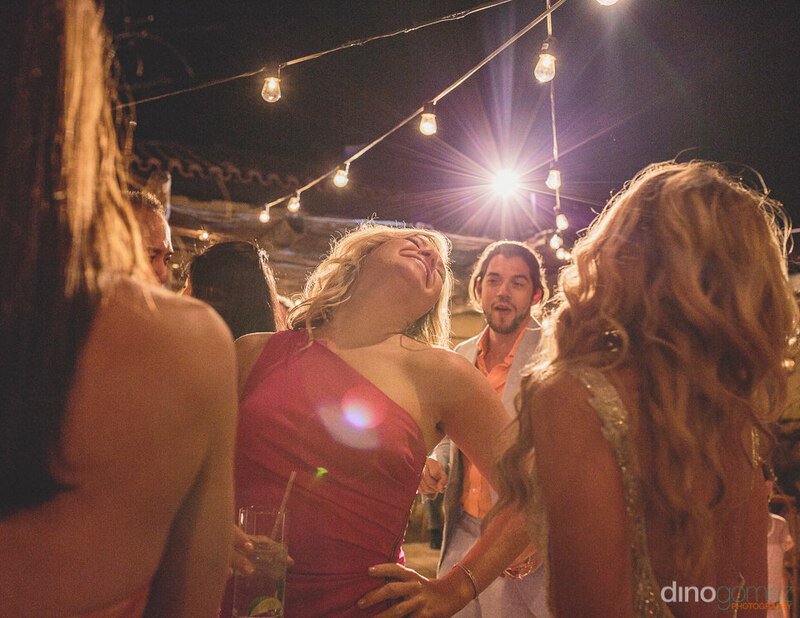 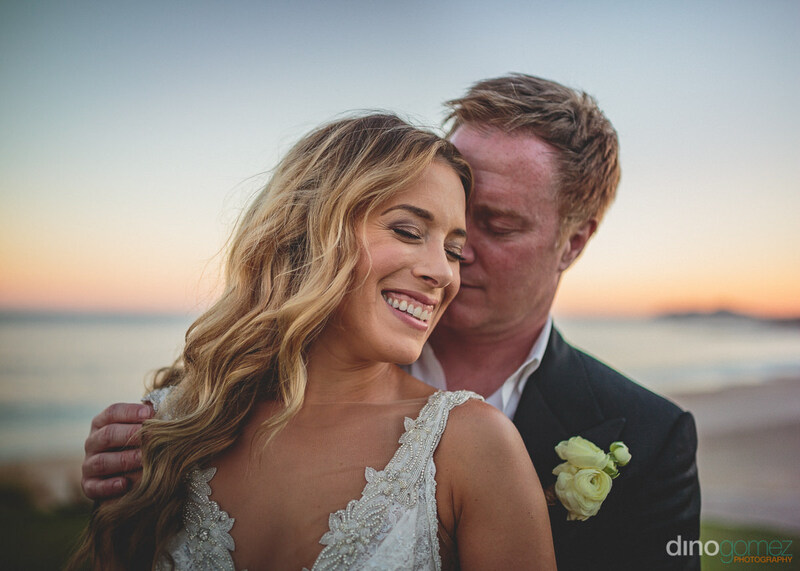 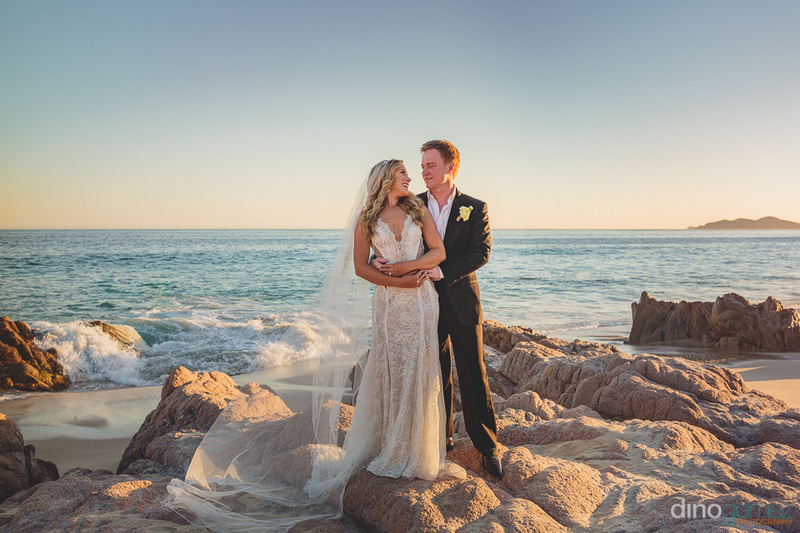 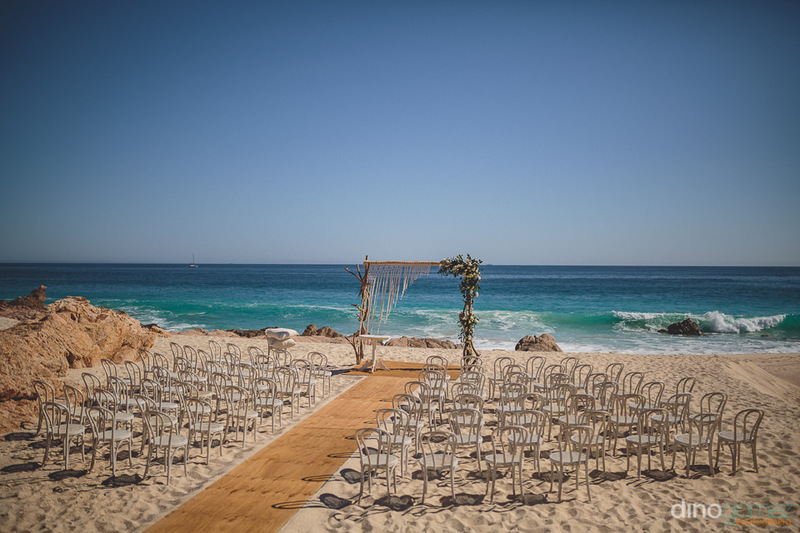 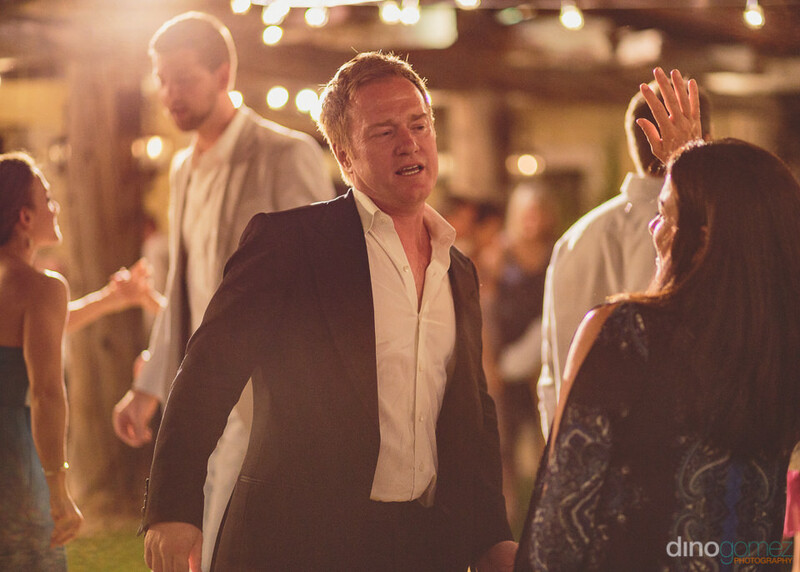 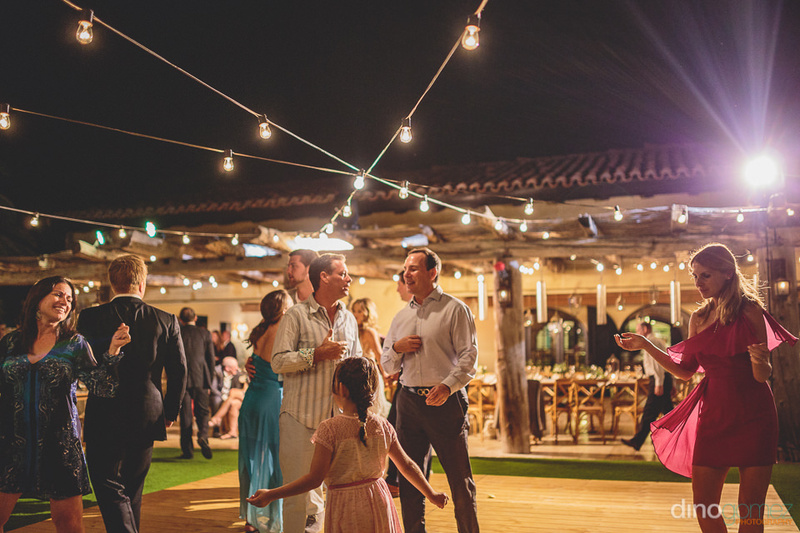 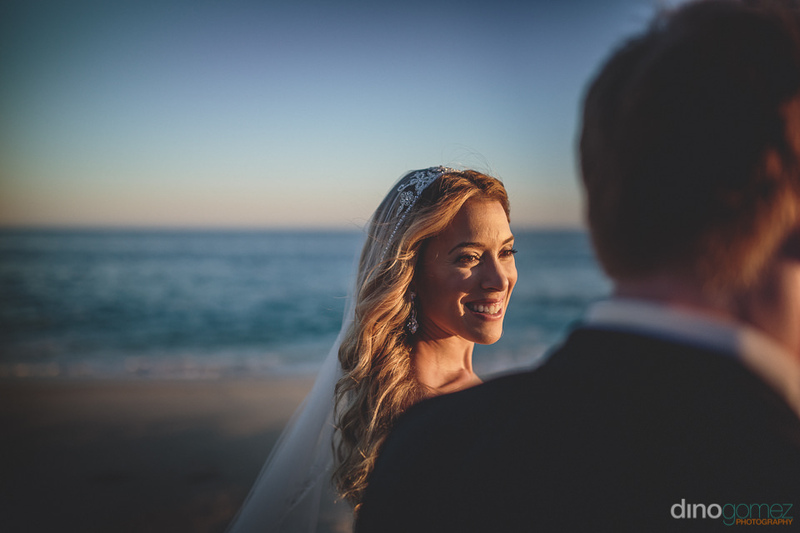 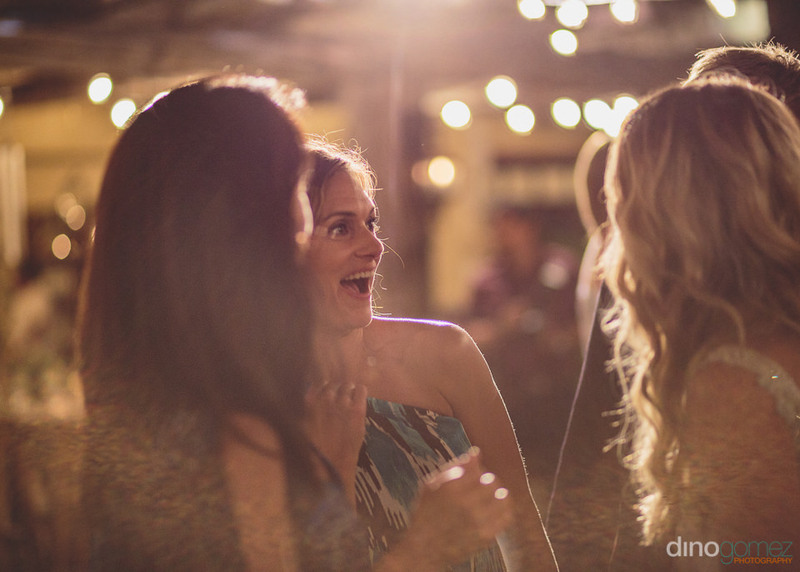 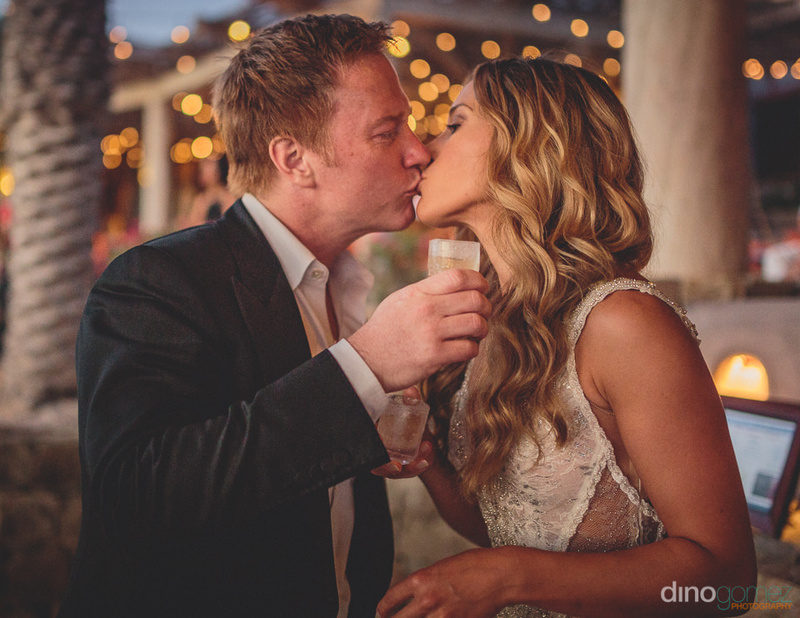 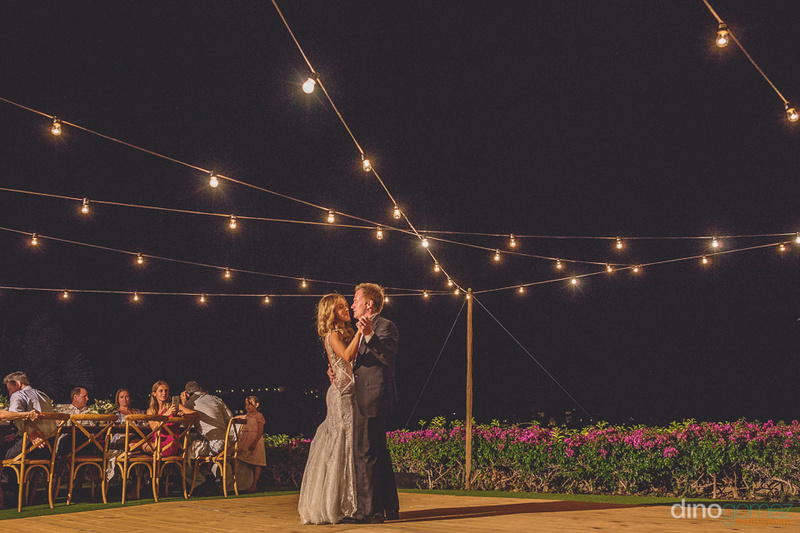 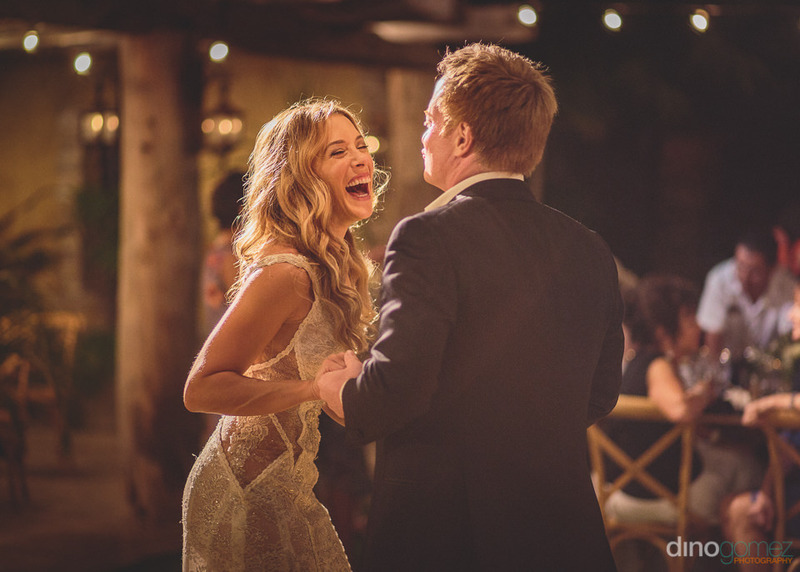 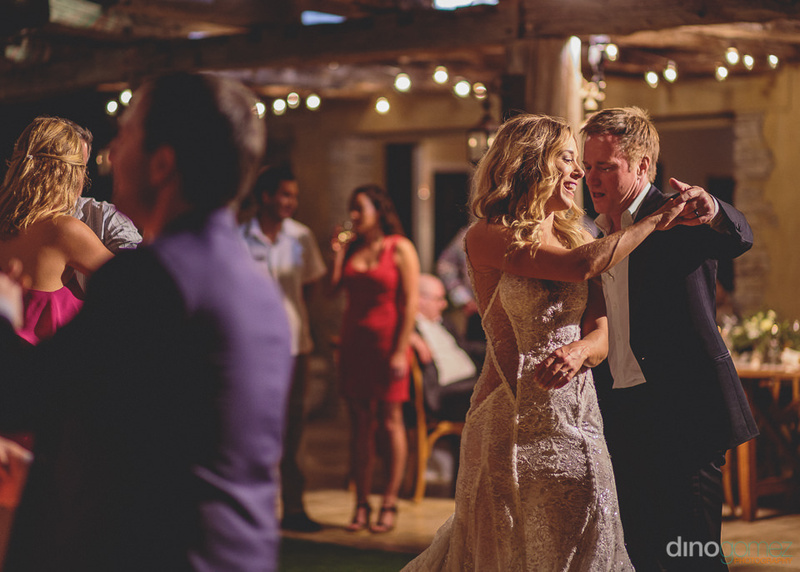 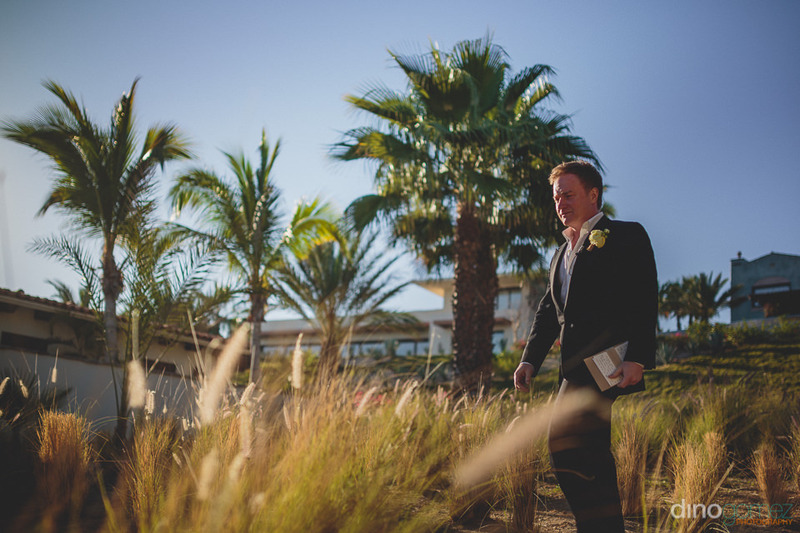 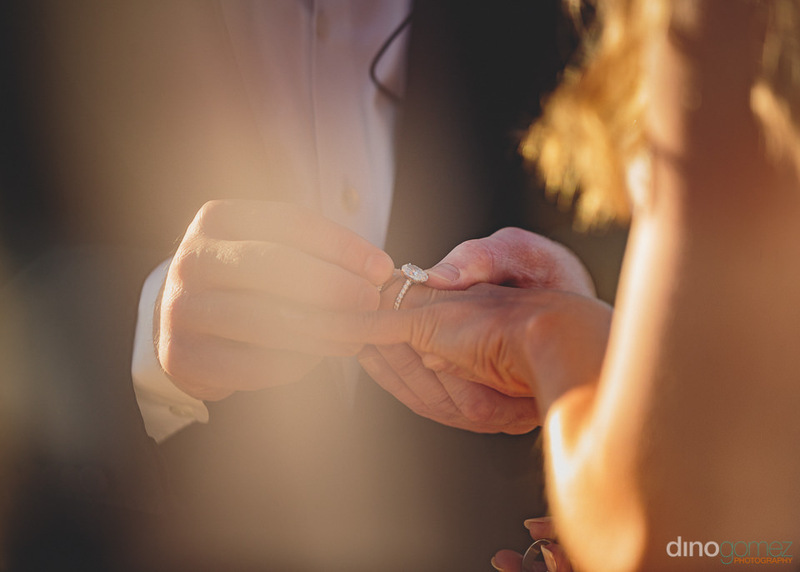 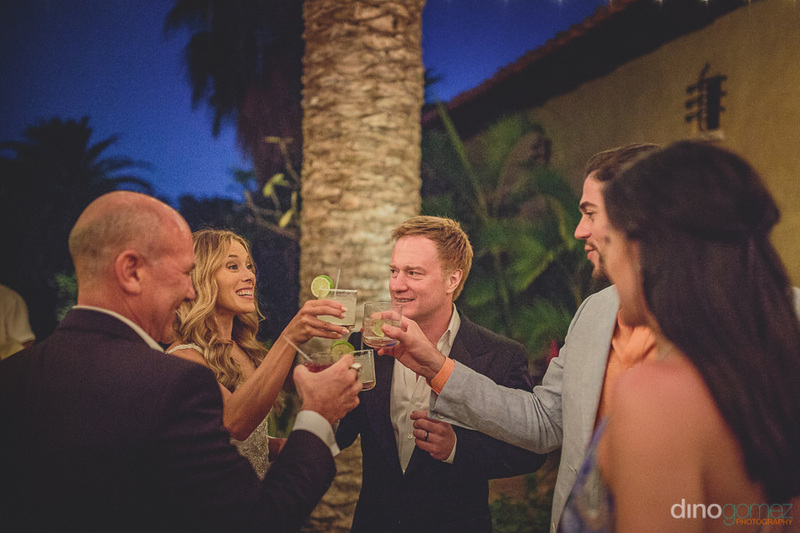 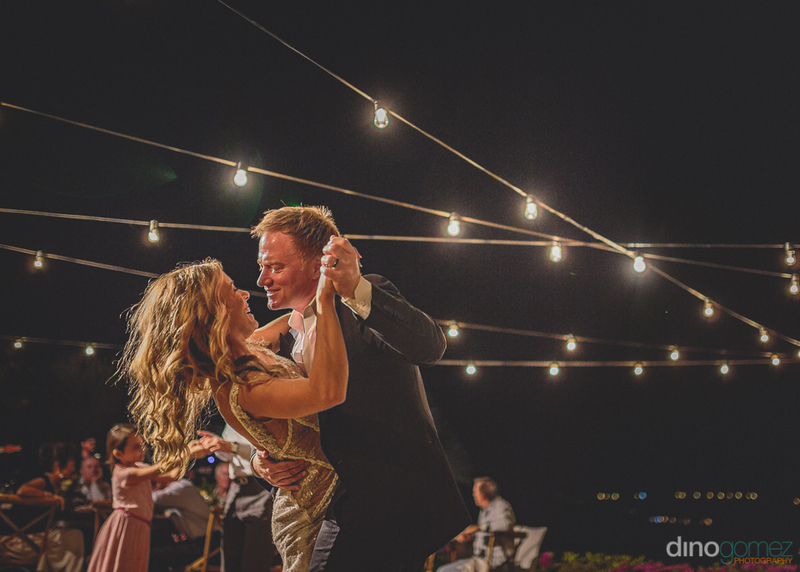 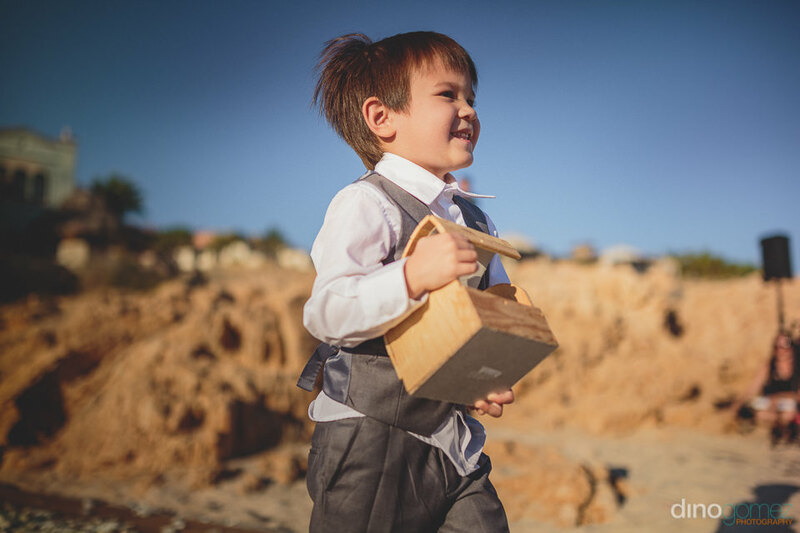 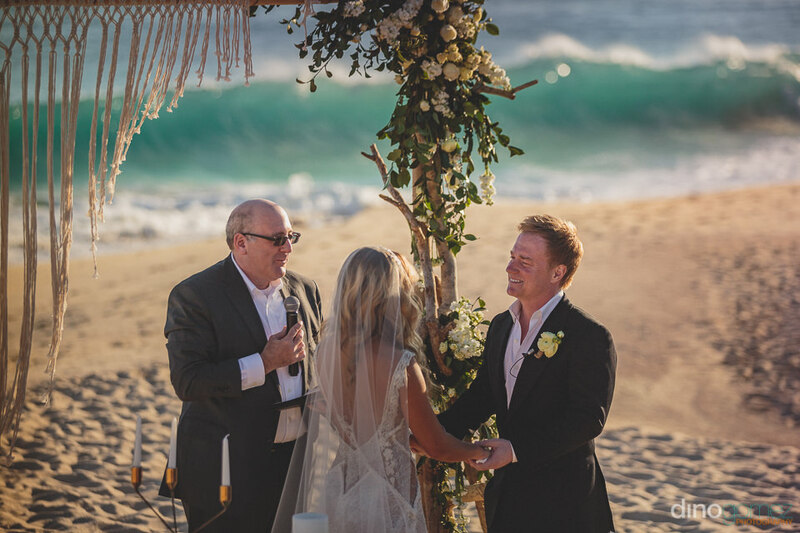 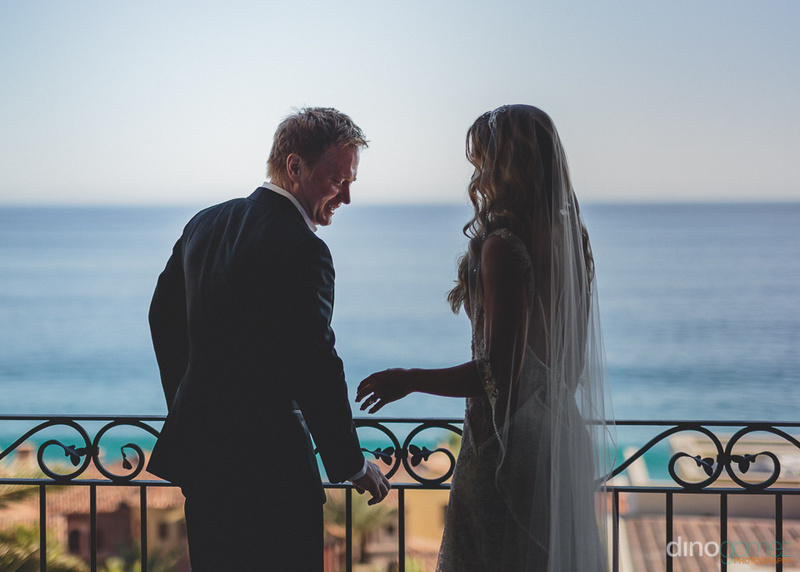 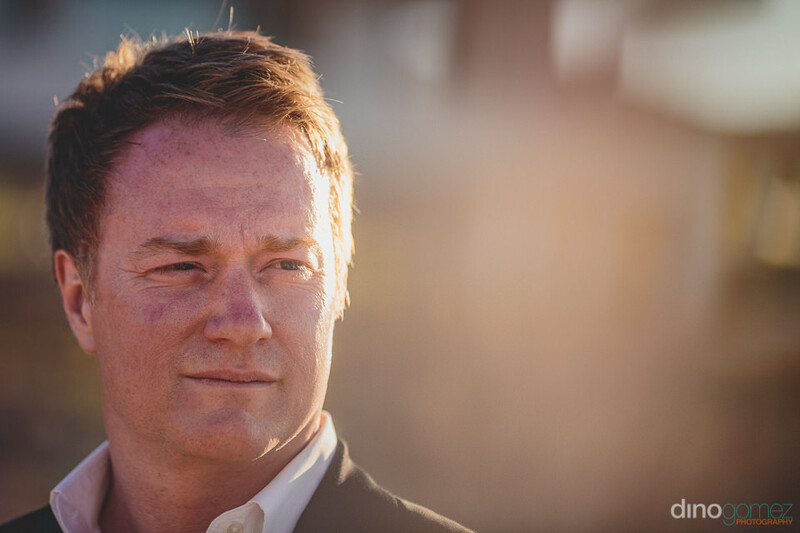 Destination Wedding Videographer in Cabo.